Established in 1972. 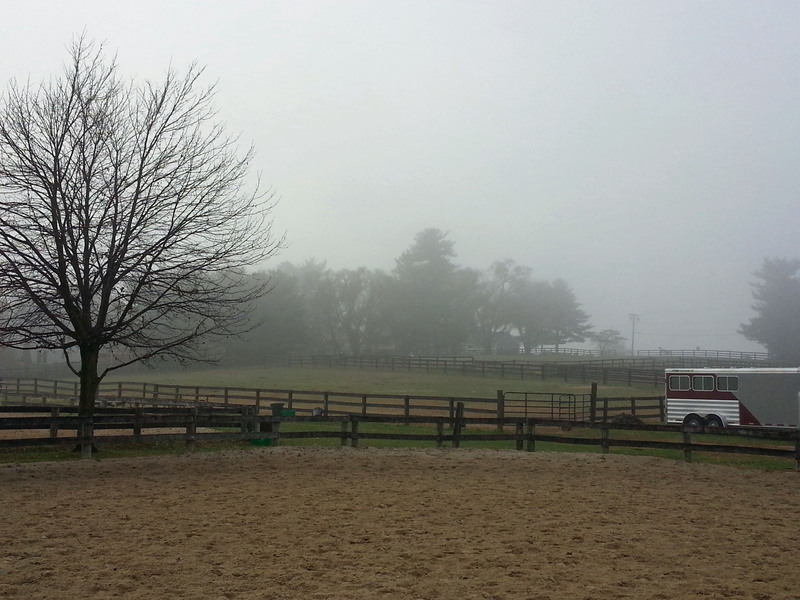 Columbia Horse Center has been part of the Columbia Association for its 40+ year history. Mike Smith has been leasing the farm since 2001 and currently owns the lesson program. Mike has been in the horse business for well over 40 years and knows exactly what it takes to run a safe and fun riding program. His business experience along with his knowledge of horses has turned Columbia Horse Center into one of the largest and most respected riding facilities in the area. We are always striving to continue to be a great asset to the Howard County area. Columbia Horse Center is a complete equestrian facility offering lessons in Hunt Seat, Dressage, Eventing, and Balance Seat for children and adults. In addition to horseback riding lessons we offer The Equi-Lease Program, show teams, Schooling and In-House shows throughout the year, horse sales, summer and winter camps for kids and adults, a variety of clinics, and boarding. Come visit any Saturday, we offer our Introductory Lesson and/or Evaluation at 1:00 for those interested in exploring all we have to offer. For horse lovers ages 5 to 95. We have a great group of Instructors that care about their students. They have been trained at our In-House Instructor's School, as well as having extensive equestrian backgrounds from many different parts of the world. Our instructor's training continues on an on-going basis to keep our lessons fresh and exciting. At Columbia Horse Center, we understand that the most important aspect of our lesson program is "safety first". We also want our students to have fun while learning to ride, whether they are beginner riders or our most advanced students. Mike Smith's focus is on having a upbeat, family atmosphere for riders off all ages and all levels of riding to come and learn. This reassuring introduction to riding helps novice riders maximize the lesson experience with information about safety, horse behavior, basic riding exercises, and preparing for that first show. Mike Smith is a business man that knows horses. He has been teaching for more than 40 years. Mike holds a horse master's degree from the British Horse Society and an Instructors Certification from the prestigious Potomac Horse Center in Maryland. 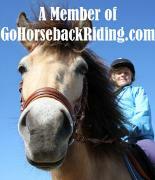 He rides and trains to the 4th level in Dressage, and has trained and competed with A-level hunters and jumpers. His philosophy is to have lessons that are positive and encouraging. His barns are inviting and have a family atmosphere. Riding should be fun, not a chase for the ribbons. • CHC has a very liberal make-up policy. There are several make-up lessons to add in to. All make-ups should be completed before the expiration date. • The office must be notified by 3:00 on the same day during the weekdays and by 8:00 AM on the weekends. 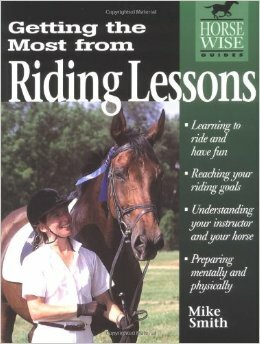 • Riders will forfeit their lesson if the barn is not notified prior to the lesson. Thank you. • The web-site, Facebook, & Twitter will always be updated for closings. You can also call the barn at 301-776-5850. • We will not close for rain. If there is a severe thunderstorm in the area, we will stop the lessons until it passes. • Barn will be closed if Howard County has an emergency plan in effect. NOT just when schools are closed. • Student, working students, and staff: Dress warm with lots of zip-up layers, gloves and hats. No scarves while riding. • Very rarely will we cancel lessons, but if the heat index is over 105°, considerations will be made. • Be sure to bring plenty of water and take breaks as needed. • At any point you feel light headed or dizzy, we recommend you dismount and rest in a cool place. • Check your horse and give breaks frequently.